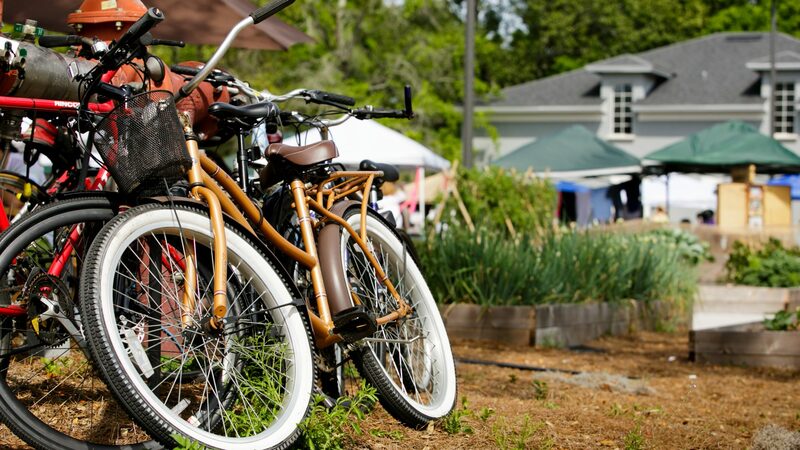 Start the holiday season with a self guided tour of the Audubon Park Garden District where you'll try the best wine, craft beer and ciders. New this year: Complimentary Shop Small canvas bags with each Sip and Stroll ticket upon check in. Enjoy the best in local food and farming as APGD brings you the freshest local bites, paired with boutique wines and craft beer. We'll also have a few interactive stops where you'll get to meet the local food purveyors who are building a great culinary scene in Central Florida.